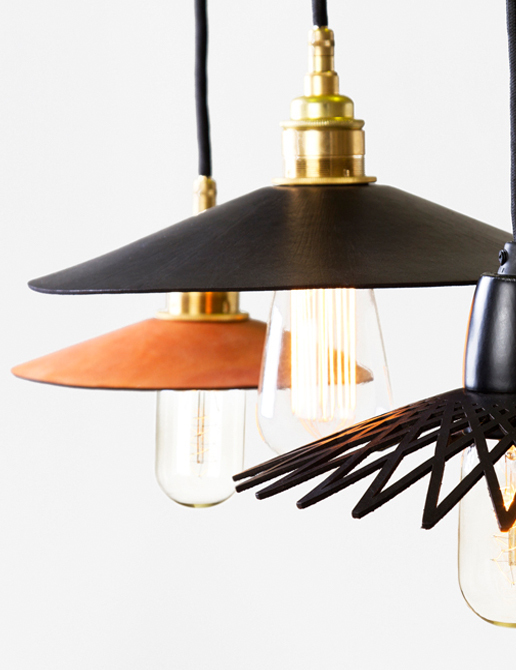 View cart “Bala Luxe Pendant Light – Black” has been added to your cart. 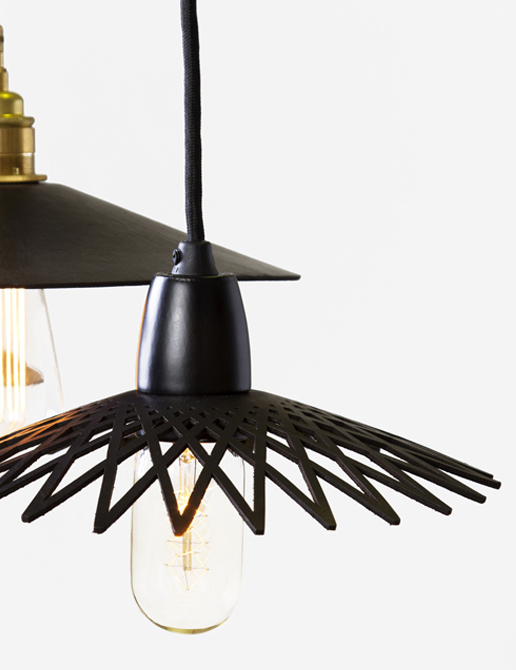 ‘Hide’ pendant lasercut lights offer a unique marriage of vintage charm and contemporary design, by incorporating both modern and traditional production techniques. Each shade is first cut from locally sourced leather, then hand moulded and dyed to the desired colour. WE LOVE DESIGN! 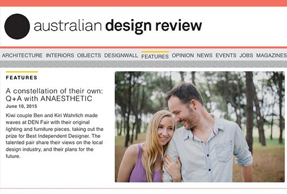 Based in Sydney, Australia, Kiwi designers Ben and Kiri Wahrlich launched ANAESTHETIC in 2011. Our brand is based on simple values – we create clever, sophisticated products that are original in design, and made to a high standard from carefully considered materials. We distinguish ourselves via material selection, anchored by a strong understanding of engineering techniques. This enables us to experiment with and push the creative aspect of manufacturing processes, allowing us to create new and exciting lighting, furniture and homeware products that stand above the crowd. 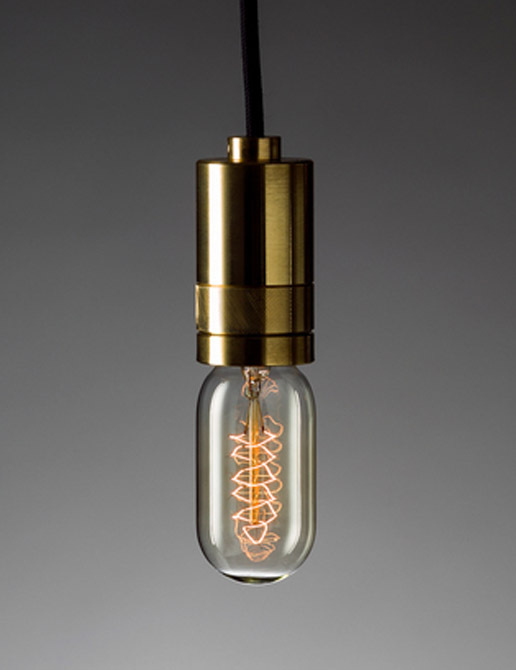 The pendant lights offer a unique marriage of vintage charm and contemporary design, by incorporating both modern and traditional production techniques. Each shade is first cut from locally sourced leather, then hand moulded and dyed to the desired colour. Complementing the leather is a choice of brass or ceramic hardware and cloth cable, with the option of a traditional filament bulb. 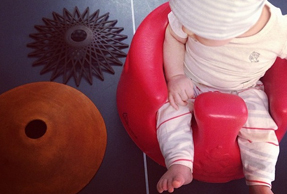 Hide leather pendant lights are proudly made in Australia and lead times are 4 weeks. 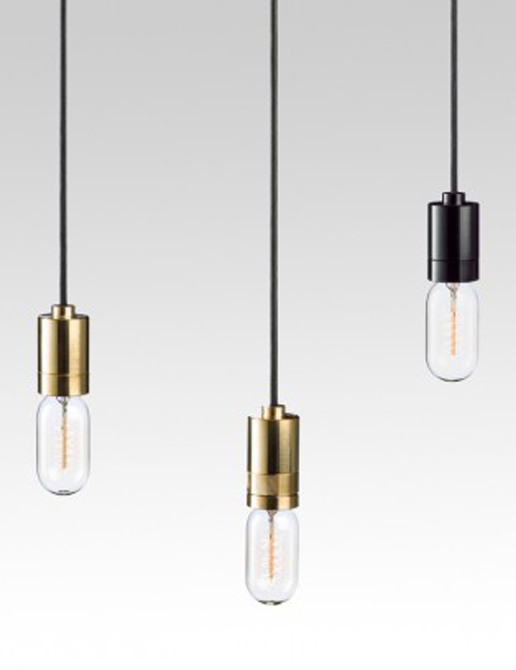 ‘Hide’ pendant lights offer a unique marriage of vintage charm and contemporary design, by incorporating both modern and traditional production techniques. 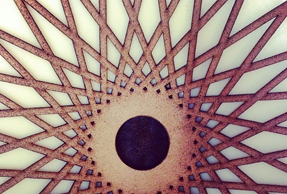 Each shade is first cut from locally sourced leather, then hand moulded and dyed to the desired colour.